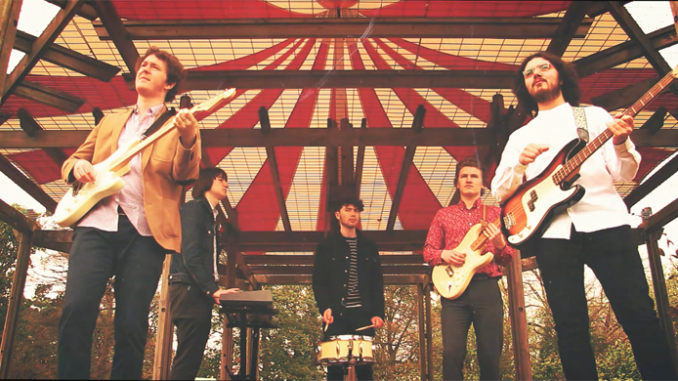 The boys are here with their superb neo-psychedelic EP ‘Living Under The Reef’. Filled with stunning harmonies that are sonically interwoven with clever guitar work that ebbs lusciously forward creating an excellent sound that drifts you right back to the mid 60s. In January of this year, they released their stunning debut single ‘In the Factory’ to fantastic reviews, expect to hear more of the same quality in the rest of the EP Let Buffalos Bay take you on a sonic adventure, destination unknown. ‘Living Under The Reef’ will be released on September 15th.